Welcome to Cosmos, an independent family business that has been transforming bedrooms for more than forty years. There’s nothing we don’t know about how to add practical style to any space, with beautiful, custom built, sliding wardrobes and our range of matching furniture. Whether you require an entire bedroom suite or wish to replace the doors on an existing wardrobe, want to do-it-yourself, or have our experts fit it for you, Cosmos Bedrooms can cater for your needs. Visit our Leigh on Sea showroom for a free consultation and you’ll see for yourself that genuine quality doesn’t have to cost the earth. In fact we guarantee to be at least 25% cheaper than national brands – bring us your quotes and we’ll prove it! We create every set of doors and interiors to your requirements and specification, optimising storage space, while offering endless colours, styles and materials to choose from. Our bespoke wardrobes are made to measure, onsite at our Leigh on Sea workshop. We use superior quality, UK sourced components, including many of the same suppliers that national wardrobe brands use. Our expert team fit over 360 wardrobes a year for local residents. They treat your home with courtesy and respect, leaving behind only satisfied customers and impressive workmanship. 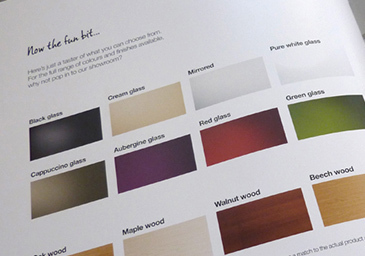 Download our brochure for more information and inspiration on your bedroom makeover. 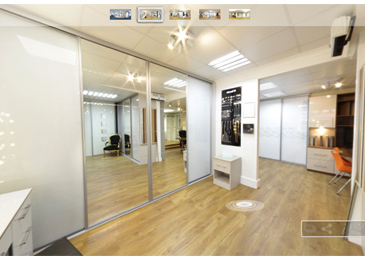 Take a 360 degree virtual tour of our London Road showroom. Email us your measurements for a FREE sample interior and exterior CAD design. 25% cheaper than high street brands. 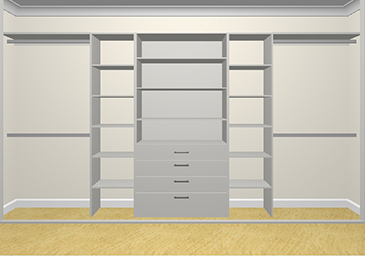 SPRING SALE NOW ON: 10% OFF ALL SLIDING WARDROBE ORDERS!